Wallabies super star Israel Folau has 48 hours to respond or face sack after being served with a breach notice by Rugby Australia over his controversial social media posts. 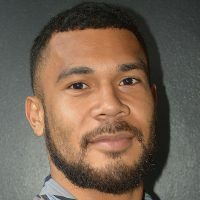 According to TVNZ, Folau had been charged with a high level code of conduct breach and its integrity unit had recommended his contract should be terminated. He can either accept that finding or ask for a code of conduct hearing. 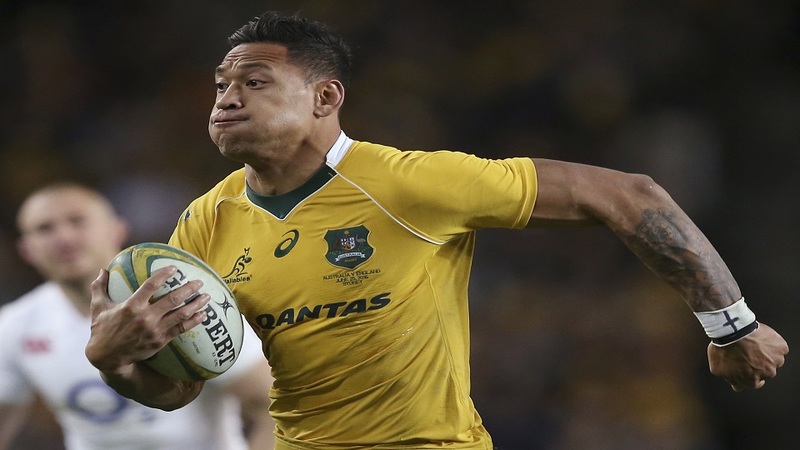 Folau earlier said he would be willing to leave the sport for his faith, telling the Sydney Morning Herald yesterday, “First and foremost, I live for God now.